Thankfully, going “Green,” being earth-friendly, and putting planet first are becoming commonplace in much of the corporate world. For Cox Automotive, however, it’s been an essential part of who we are as a company for a very long time. While team members have long engaged in sustainability projects, both at the community and national level, it wasn’t until 2007 when parent company Cox Enterprises solidified our commitment to a better environment by launching a formal sustainability and conservation program, Cox Conserves. In addition to sizeable investments in sustainability and conservation projects, Cox Conserves provides the blueprint for achieving system-wide zero waste to landfill by 2024 and carbon and water neutrality by 2044. Aggressive goals, yes, but achievable, necessary, and well underway with lots of success already. Case in point, Cox Automotive brand NextGear Capital of Carmel, Indiana. The company’s office was the first site in the state to reach the zero-waste-to-landfill goal by diverting 92% of its waste by way of recyclables or compost. More broadly, since 2007, parent company Cox Enterprises has diverted more than 130,00 tons of waste from landfills. There isn’t a better time of the year than April ¬– Earth Month – for team members to help achieve those company-wide goals and revisit personal eco-commitments that are good for the planet. 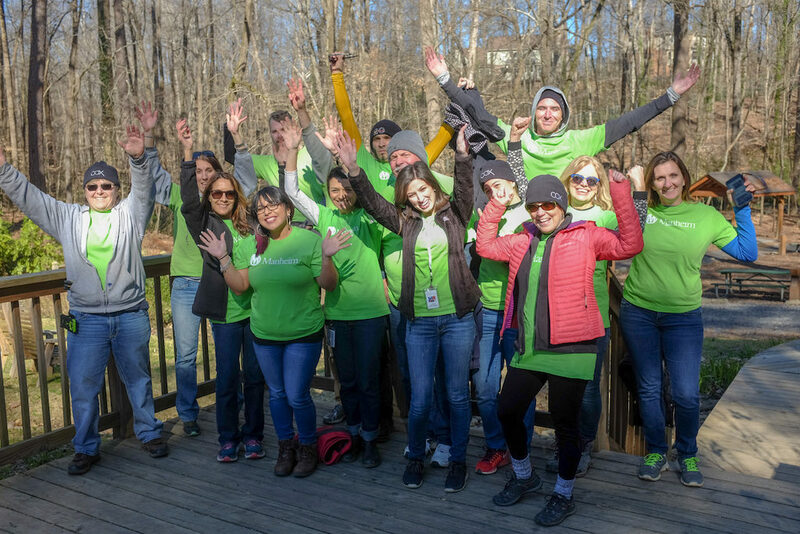 Our Go Green Council, a cross-functional group of passionate volunteers that promotes and implements sustainability best practices at their work sites and in their cities, is helping create actionable, individual activities that are engaging and make a real difference. “Our Go Green Council has a multiplier effect,” says Stephanie Valdez-Streaty, Senior Director of Corporate Responsibility at Cox Automotive. Cox Conserves and You, a team member engagement platform, tracks personal progress to generate metrics. So, it’s easier to see who’s participating in Meatless Mondays or printing less paper or planting trees in the community. Every month, Cox Conserves spotlights a zero-waste focus, like learning how to recycle properly such that well-intended efforts don’t inadvertently end up in landfills anyway. Or taking the anxiety out of composting. Or innovating ways to reuse, track results, and celebrate success stories. An upcoming drive is geared toward eliminating single-use plastics altogether throughout the organization – a timely initiative since the focus this year is all about reducing and reusing. Valdez-Streaty points out that reusing and repurposing materials and refraining from buying new items can make a lot of headway toward sustainability goals. From holding a paperless meeting to bringing a reusable cup, every effort adds up. The Go Green Council challenged fellow team members to use reusable cups and for field locations to remove disposable cups altogether. One auction site saved a whopping 42,000 cups in one year by eliminating them completely from break rooms! This employee momentum extends deep into communities in all kinds of ways. The Go Green Council in Atlanta pulled invasive species from the grounds at Dunwoody Nature Center. Manheim Texas Hobby in Houston distributed copies of the “I Can Save Water Too!” book to a local elementary school. 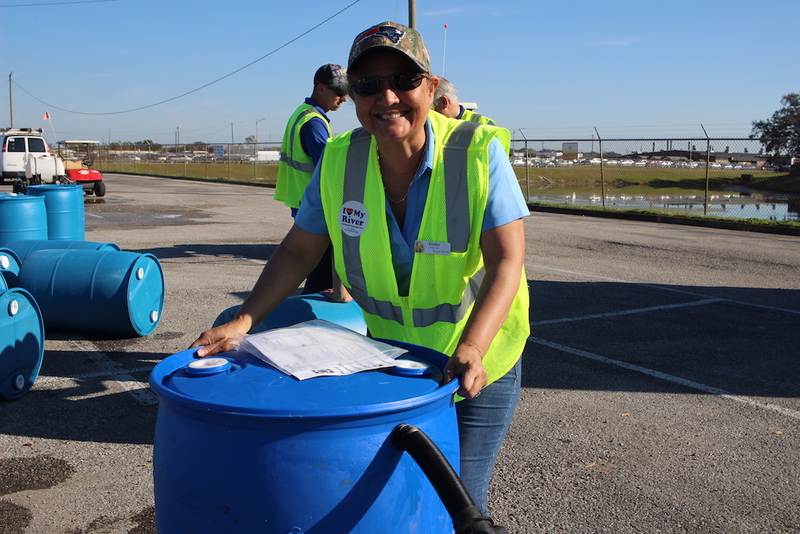 Manheim Orlando partnered with River Network and St. Johns River to help the community conserve water. The list goes on. The global race toward a low carbon, sustainable future is on, and we think we’re doing our part. Of course, we can always do more. Which is why we firmly believe that, while it’s important to celebrate Earth Month in April, doing good for the planet should always be foremost in our minds as a company and as individuals the whole year through.